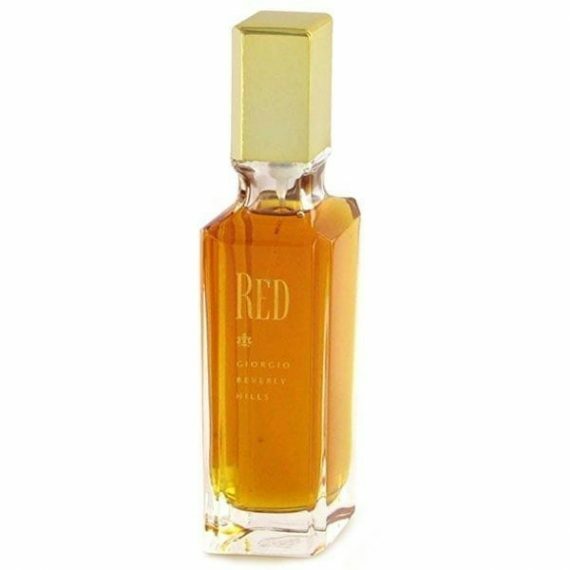 Giorgio Red Eau de Toilette is a sharp, woody, mossy fragrance. This feminine scent possesses a blend of carnation, jasmine, orange flower, marigold, rose, and peach. Accompanied by spicy notes of oakmoss and musk. It is recommended for daytime wear.